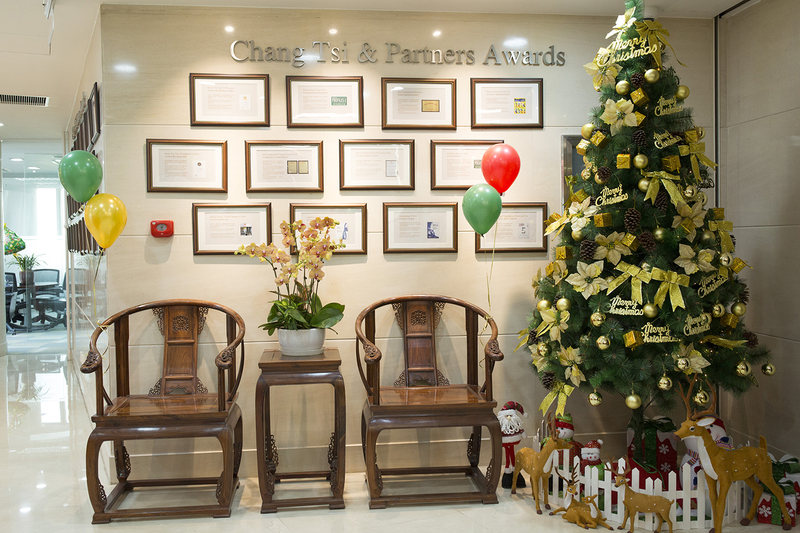 It is the Christmas and the new year which we celebrate every year very happily by arranging a cultural event. 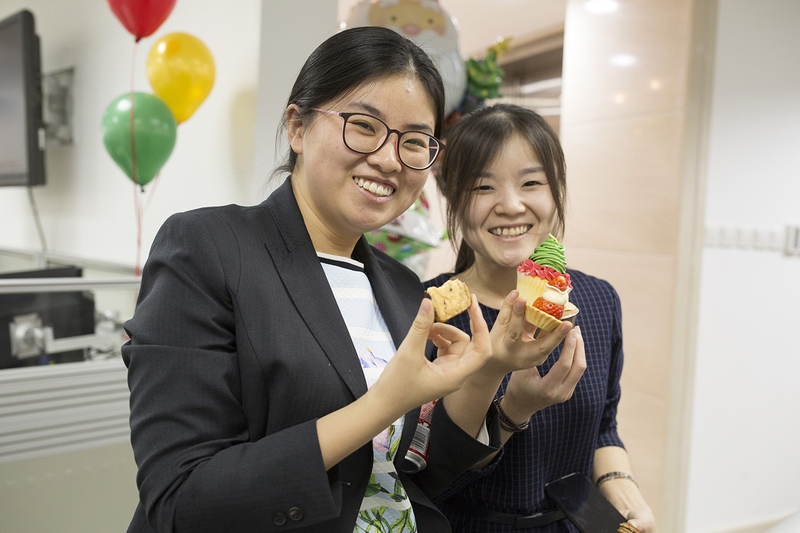 Chang Tsi & Partners hold an afternoon tea celebration on Christmas. 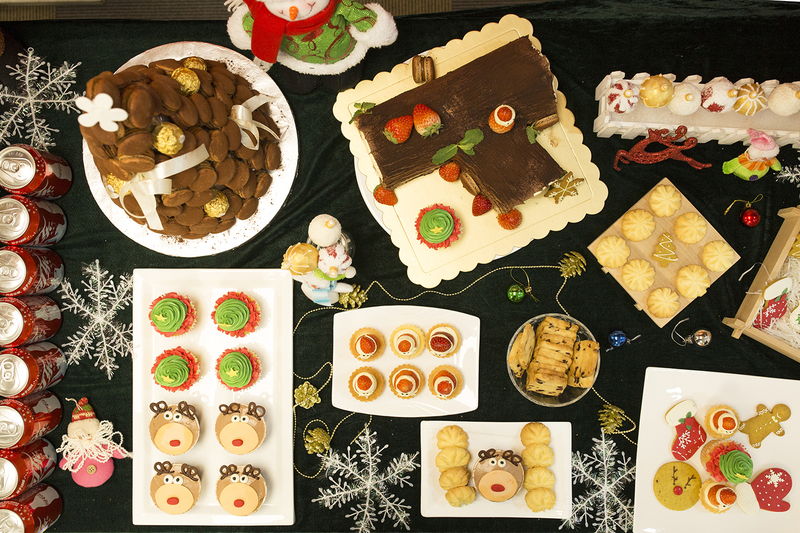 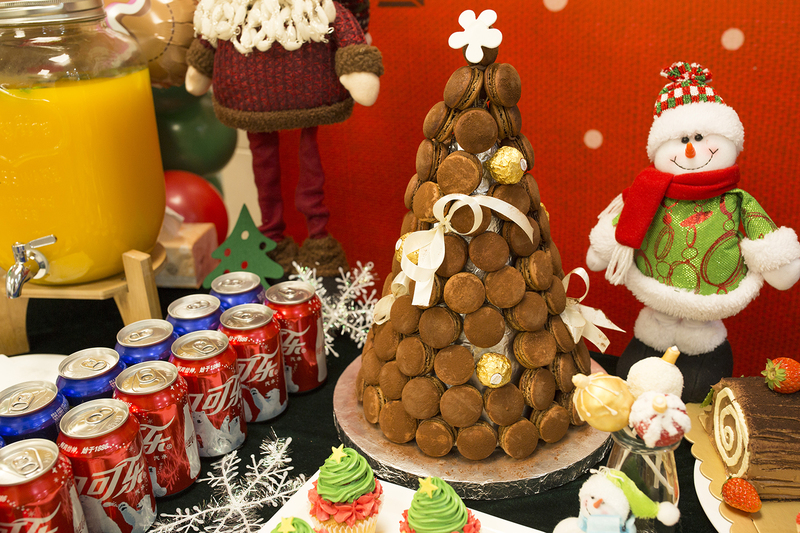 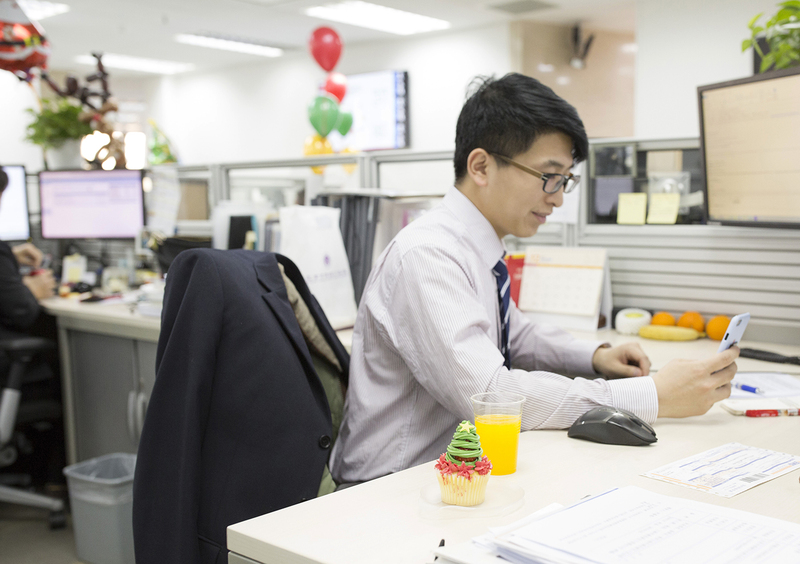 With decorated Christmas trees and delicate dessert, colleagues enjoyed their short rest during busy working hours. 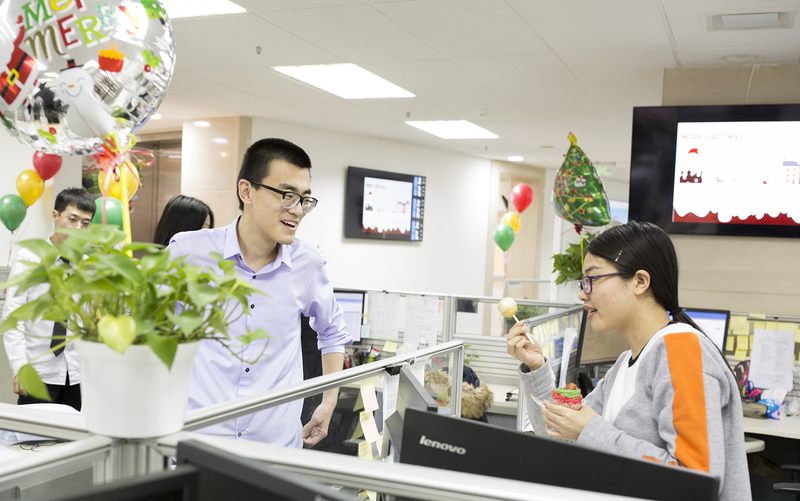 We sincerely wish all the colleagues who are dedicated, sacrificed and selfless all the best in the upcoming year.